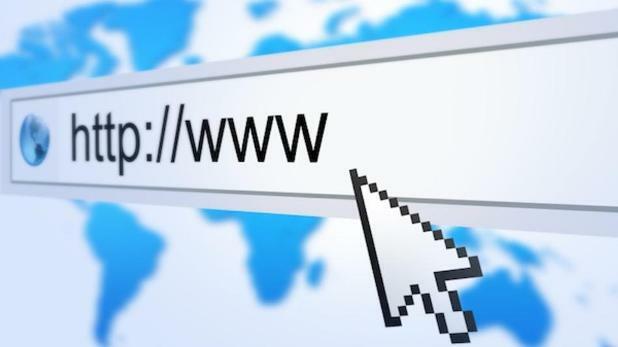 Sounds strange but it’s true, Sending messages on your social networking friends and buddies one never expected to charged, but some special cases are there. 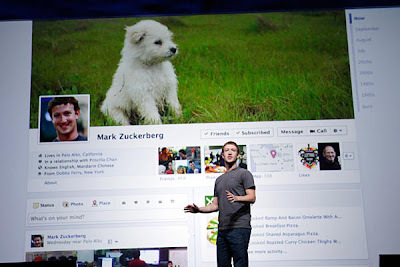 You know Facebook.com/Messages have mainly two folders to receive messages, Inbox and Others. When someone strange will message you, that message will not be in your inbox, you have to check them in other folder first and after this you have to decide whether you want to move it to inbox or not. 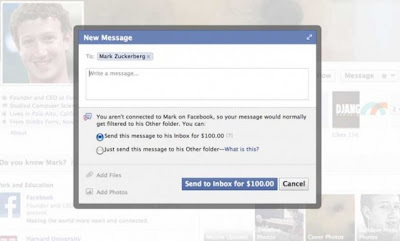 In December 2012, Facebook was planning to apply charge of $ 1 if you send messages to unknown account on Facebook. According to Facebook, This is for stopping spam on Facebook. 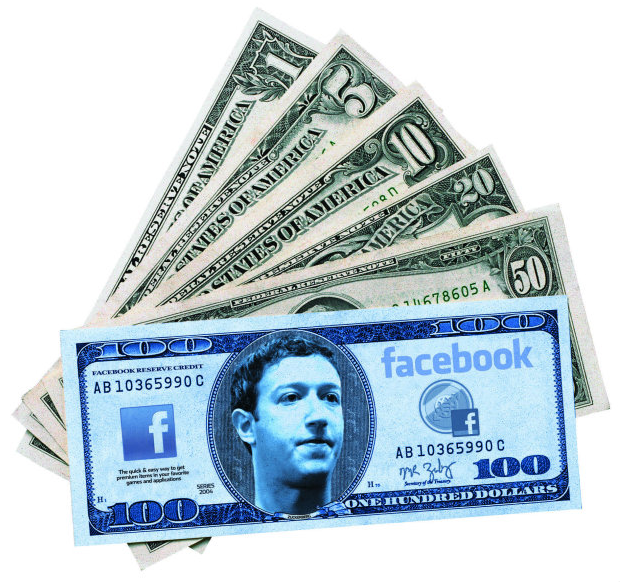 But some bloggers discovered amazing fact you won’t believe, when people opened the account of Facebook’s CEO Mark Zuckerberg, and wanted to send them message, Oh my god they see Facebook is charging $100 for doing this. Facebook Says this is for stopping the annoying messages to the unknown people, but how they price change for Mass followed man on Facebook from 1 to $ 100. It makes me little confusing, do one can spam after spending $ 1 or you can send annoying message to anyone when you’re ready to spent $100. What you say about this protocol on Facebook, currently this option of paying is not available but it may be one of the Facebook’s future plans. Don’t forget to comment it below.